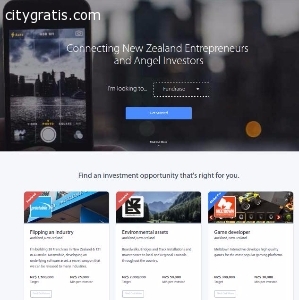 CityGratis.com Free Classifieds by category in New Zealand Business proposals and sale - Investment opportunities in New Zealand. Investment opportunities in New Zealand. 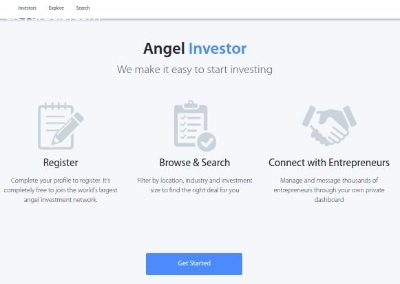 The Angel Investment Network platform is a free service for investors interested in funding and becoming involved with some of the most innovative and exciting startups from all over the world. Once an investor has completed their profile, they are immediately able to search and browse an extensive list of investment opportunities. 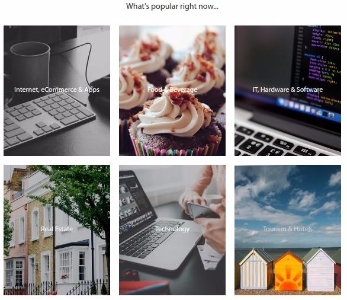 They can filter their search by location, industry and investment size to find a deal that suits. Once they’ve found a deal they’re interested in, they can message. El anuncio expira en: -575 días.